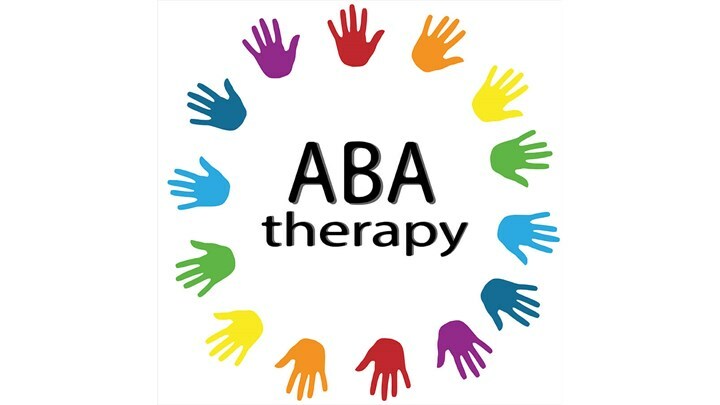 "What exactly is ABA/Who can benefit from ABA Therapy/Is what my child's school offers ABA/How can I determine if an ABA program is quality or not/Can ABA help with academics or self-help skills? Or is it just for bad behaviors?" If you are a parent or caregiver and have wondered any of these questions, then this video is for you! A clear and simple overview of ABA as a science, and the practice of ABA therapy (did you know there was a distinction?) that will help any parent identify quality ABA treatment. Accompanying outline for the video, please read before viewing. Outline also includes helpful parent resources to learn more about ABA therapy.